4.22 million: Pounds spent by Coldplay on wristbands for their Mylo Xyloto Tour! 4. 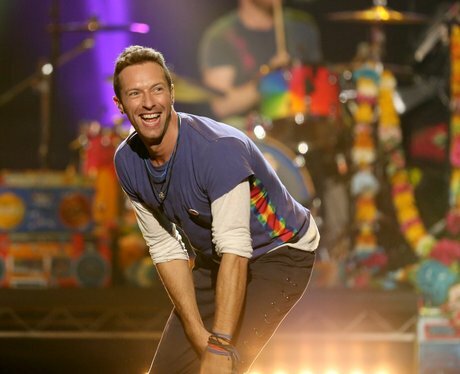 4.22 million: Pounds spent by Coldplay on wristbands for their Mylo Xyloto Tour!